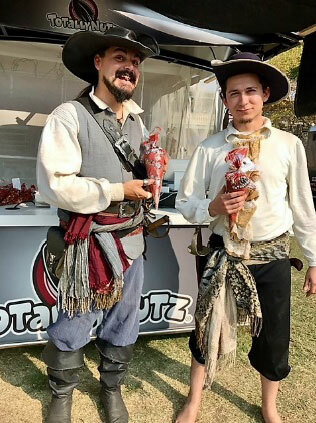 Since 1990, Totally Nutz® has been freshly roasting cinnamon glazed nuts at local sporting events, community events, and shopping areas. Totally Nutz was founded by Matt and Yvette Barker who were looking for a family-friendly business which would allow them to spend more time with their young children. To date, Totally Nutz Franchise now has over 65 franchises located throughout the United States.